Friday 13th, a day most considered unlucky, in April 2012 I marked the birth of Dancesation Expo! 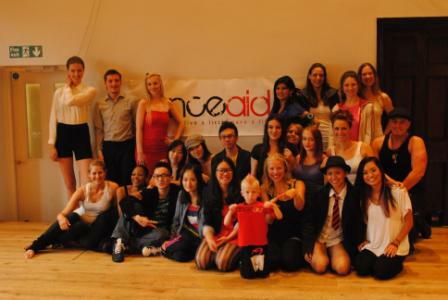 An exclusive dance event bringing dancers and performers from all walks of life together for one common purpose – to raise money and create awareness for the charity danceaid through the love and passion of dance. After 5 months of intensive work, I witnessed my first public event on Sunday 2nd September at the Amadeus in West London. 4 hours, 14 acts, 3 workshops and an overwhelming audience marked an incredible afternoon of fundraising, entertainment and friendship. Not to mention, the event was sponsored and supported by the dance industry’s most reputable companies and institutions like Capezio, City Academy, Tango Light and Kidz Got Swagga. Simply Scrumblicious was also our official sponsor selling sweet treats and cakes with a Danceaid theme with all proceeds donated to the charity. World renowned Capezio, who sponsored Lee Payne, did an amazing tap workshop with a phenomenal and educational demonstration followed by a class which got everyone up on their feet tapping. Lee is a professional dancer who had since appeared on Sky One’s Got to Dance and musical and television productions. Special thanks to City Academy for believing in the project and supporting Dancesation Expo! with a contemporary number performed by City Academy Contemporary Dance Company, with also a Michael Jackson duo act and an amazing Thriller workshop taught by their Head of Dance, Mark Short. Mark has worked with many celebrities and has performed in the West End and Royal Variety show and choreographed for the likes of Peter Andre and Tina Turner to name a few. 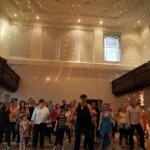 Pablo Rodriguez from Tango Light hosted one of the workshops in the afternoon and had people dancing with partners. I’ll never forget dancing to what seems a long and frightening 90 second routine in front of an audience. I wanted to use Dancesation Expo! as a platform for dancers – professional, amateurs or enthusiasts to demonstrate their love of art on a public scale. It is important for dancers to have the opportunity to be recognised, to showcase and be given the opportunity to acknowledge their creative ability. It’s not about having professional dancers performing a flawless routine, it’s recognising talent and creating opportunities, and all for a great cause. 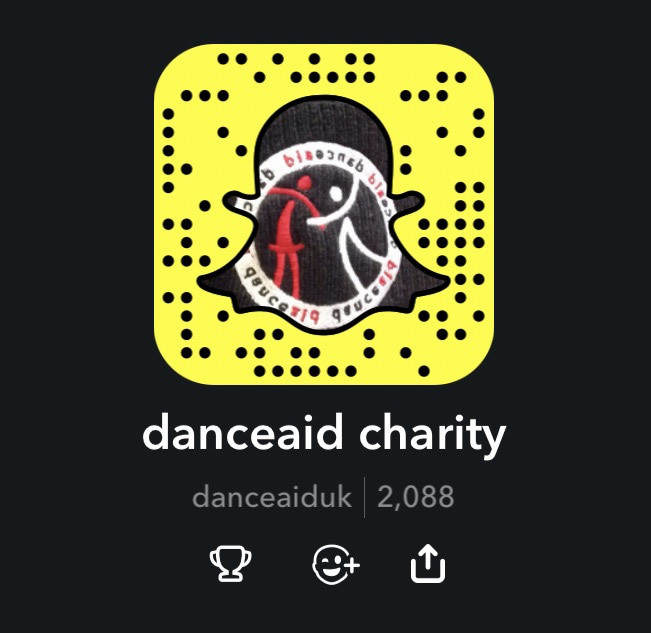 The biggest satisfaction I got was in receiving positive feedback from supporters, and being told they were inspired to take up dancing but more importantly we raised awareness for danceaid across all spectrums for children that really need our support. The biggest contributors to Dancesation Expo! were of course the dancers from as young as 6 years old. 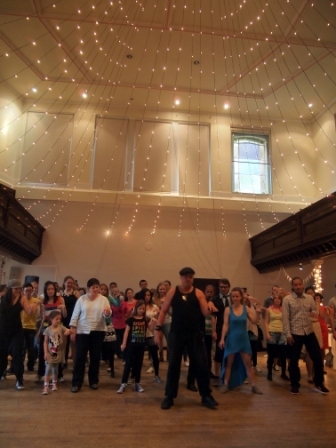 They had all given up their free time to dance to make a difference in styles ranging from street, Latin, Argentine tango, ballet, tap, contemporary, buto, hip hop, salsa, Korean Pop, belly dance and tribute acts, all on a voluntary basis. The anticipation and excitement had really captured the heart of the crowd, and the level of talent exceeded any expectations. The afternoon rounded off nicely with a raffle draw with prizes worth over £500 from sponsors and supporting partners. £250 voucher for City Academy courses, goodie bags worth £100 each x2 from Capezio, bespoke Danceaid cake from Simply Scrumblicious, Kidz Got Swagga children’s t-shirts, vouchers for tango classes and a Danceaid t-shirt. Dancesation Expo! had since featured in one of the biggest dance magazine in the world, Dance Today in their November 2012 issue and an online article on Dancing Times! website written by Carole Edrich and been interviewed by Parma Magazine from Italy. To review articles, blogs and feedback from our partners and friends, please refer to the links below.